Perhaps it’s the fact that the clocks will be ‘springing forward’ later this month, but I’m already starting to look forward to the joys of the longer days and, hell, the warmer days. 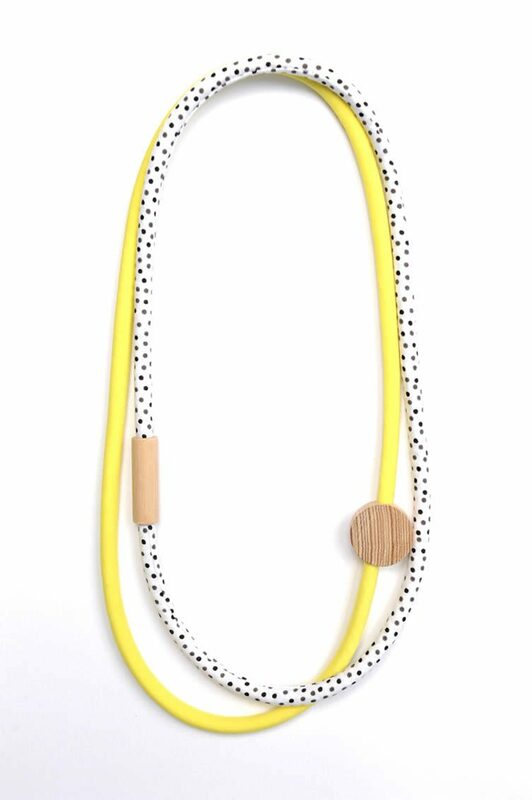 Further adding to my current mood are these colourful rope and toggle necklaces from Sydney-based designer, Monica Stassi. 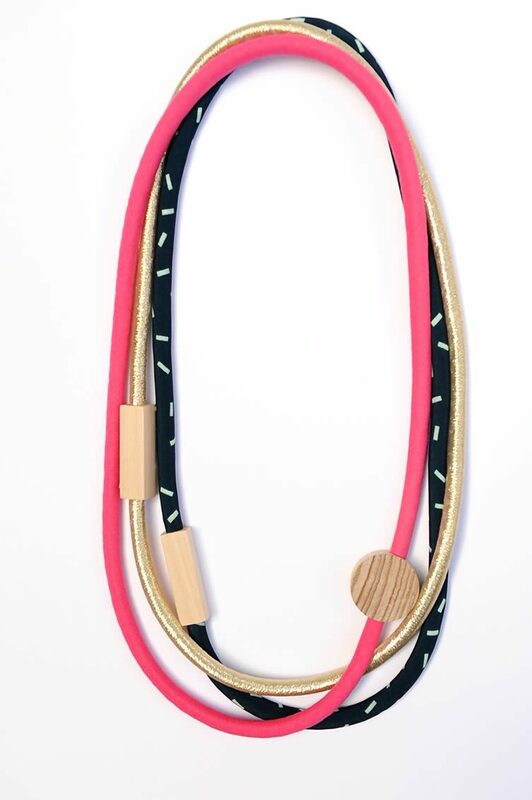 Hand-made from metallic fabrics, cotton, and sustainably-sourced Tasmanian Oak Hardwood, the jocular pieces — with names like Wagga Wagga, Jimboomba andBoolaroo (Australian towns with indigenous names) — range from single-strand to triple-strand neckwear; which can be mixed and matched to fashion your own unique creation. Available from online design store Howkapow and starting at £18.95, update your accessories stand and do as designer Stassi says: “wear it with a smile on your dial”.